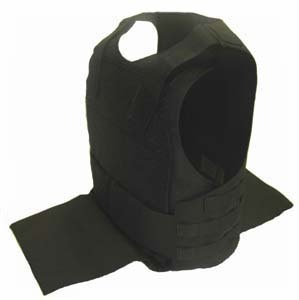 The Covert Body Armour Vest is a low profile level IIIA vest that can be upgraded to hold level III/IV hard armour plates if the situation requires so. 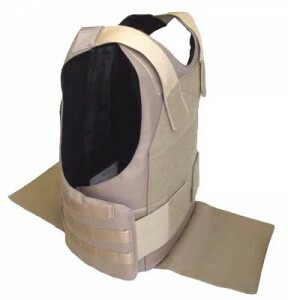 The vest has the option of the attachment of molle on pouches on both the side and rear if additional equipment is required and can be fully adjusted by using the shoulder and waist straps. 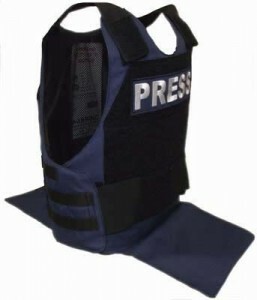 Dependant on your requirement, the vest comes in three colours, Tan, Black or Blue.